A few months ago, locals got wind that Michael Jordan was visiting his hometown, Wilmington, NC. Now, we get to see why. E.A. 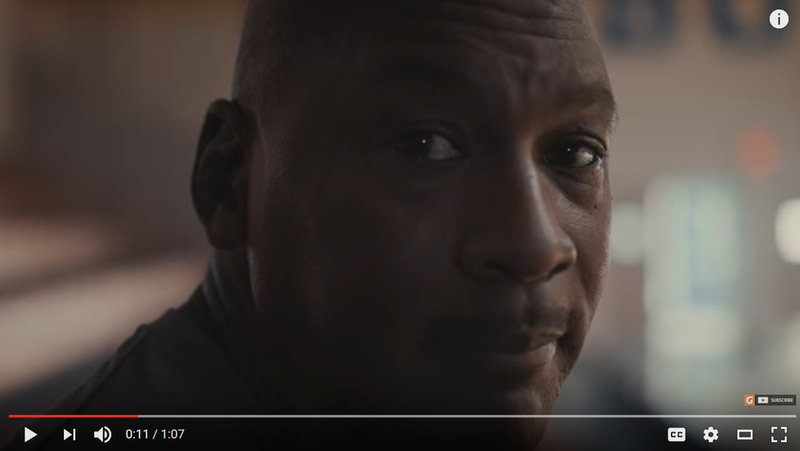 Laney High School’s gymnasium is featured in Michael Jordan’s new Gatorade commercial, which features the theme “Defeat is the Secret to Victory”. For those unaware, Michael Jordan attended Laney High School, where he graduated in 1981. Despite his winning career in college and the NBA, it’s well-known by his fans that he did not make the varsity basketball team when he was a sophomore, but used the experience as motivation to become a better player. In the video, he, along with some other sports greats, share what failure truly means. By the way, Laney’s gymnasium is named after him. How’s that for failure?